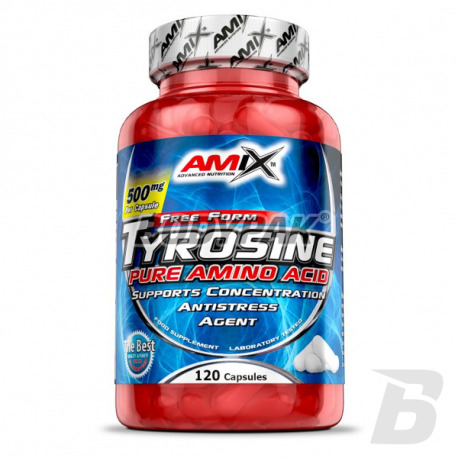 Health & BeautyAmix Tyrosine - 120 kaps. 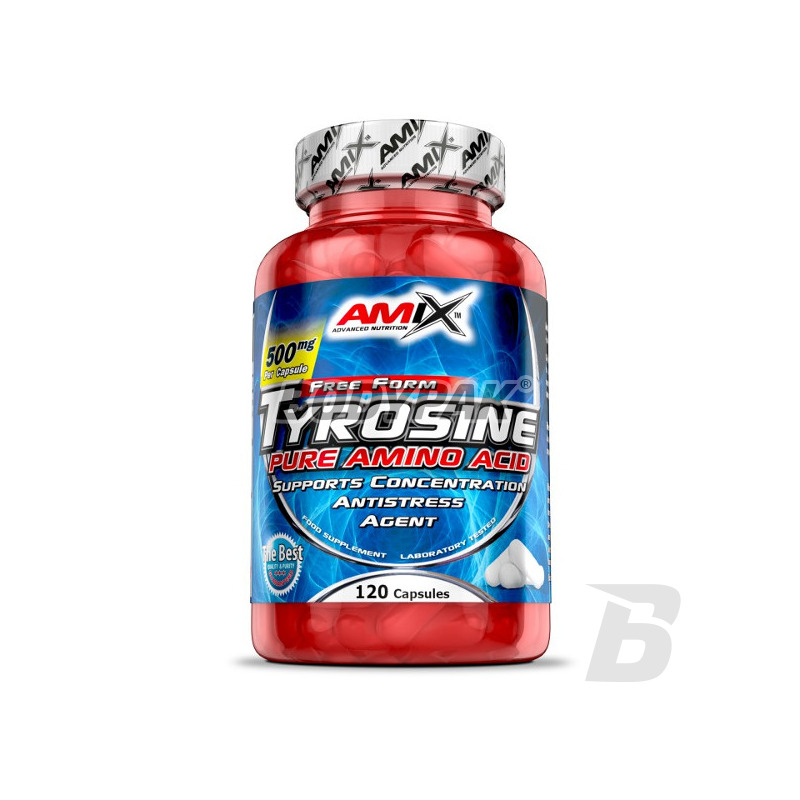 Tyrosine is a special amino acid with potent energizing recommended athletes in the phase of intensive training. AmixTM Taurine Neurotransmitter is a free-form amino acid that participates in a variety of metabolic processes. Taurine is a non-essential amino acid and is found in high concentrations in the heart muscle, white blood cells, skeletal muscle, and central nervous system. Take 1-2 capsules 30-60 minutes before physical activity. Znakomita tyrozyna, wydajność na wysokim poziomie.